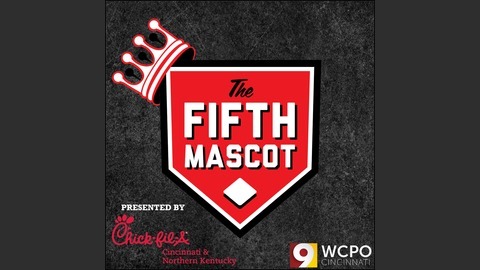 Fifth Mascot podcast features Cincinnati Reds beat reporter John Fay and host Scott Kyser talking all things Reds baseball. 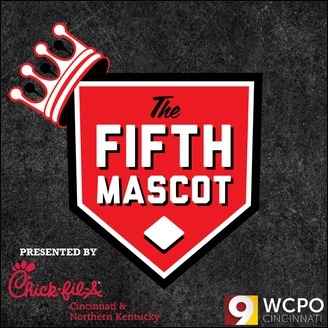 On this week's Fifth Mascot, Scott Kyser and John Fay discuss the season that was. The Reds struggled for the most part, but there were some highlights among the lows. Cincinnati’s pitching remains a giant question mark heading into 2018. Can they find help internally or will it take some creative moves from the front office to look outside the organization? And will the Reds contend in 2018 or is another 90-loss season on the horizon? Are call-ups the light at the end of the tunnel?